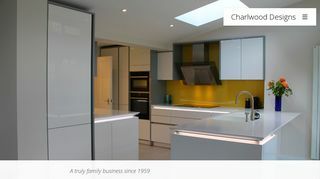 Charlwood Designs – Online catalogue of kitchens, bedrooms, bathrooms. Offer design, manufacture, retail and installation. – Online catalogue of kitchens, bedrooms, bathrooms. Offer design, manufacture, retail and installation.